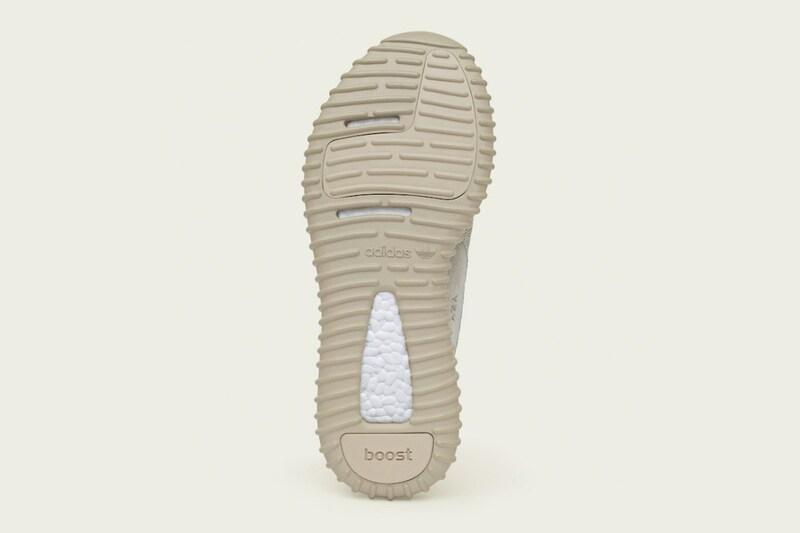 Seems like just yesterday we were all crouched in attack mode, waiting for the adidas Yeezy Boost 750 Black to drop in our sights. 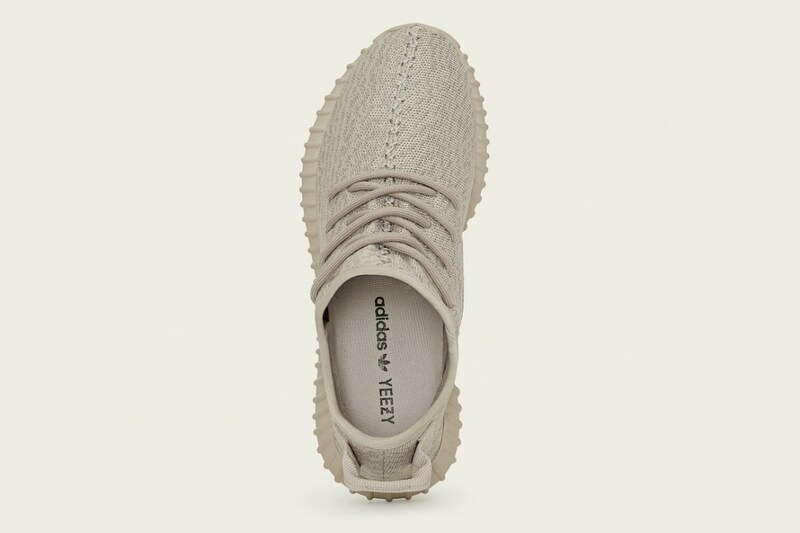 We suffered or celebrated through the arrival of the fifth shoe in Kanye’s adidas collection and no less than a few days after, we are primed to prepare for the next shoe in line to promise ultimate swagadociousness. 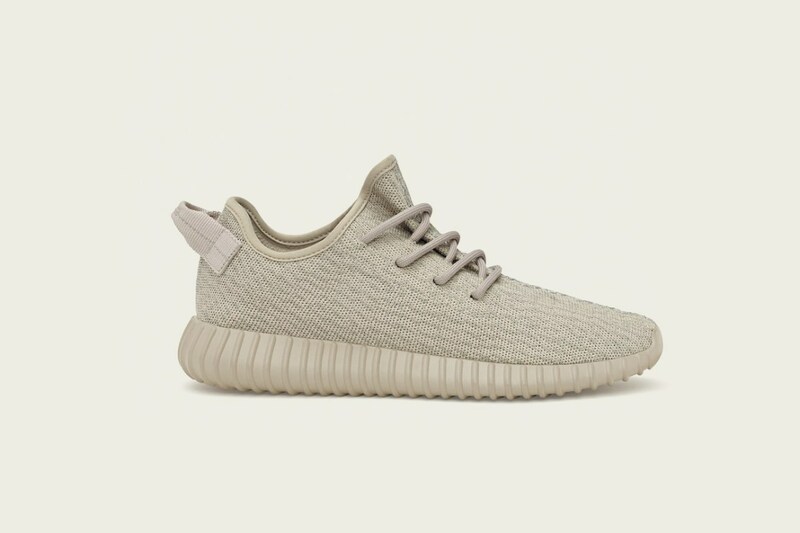 The adidas Yeezy Boost 350 Oxford Tan, more familiarly mentioned as the Tan Yeezy, or My Precious drops this Tuesday, December 29. Whether you rejoiced or renounced the phenomenon that is a Kanye West release, we wish you luck and quick clicker fingers. 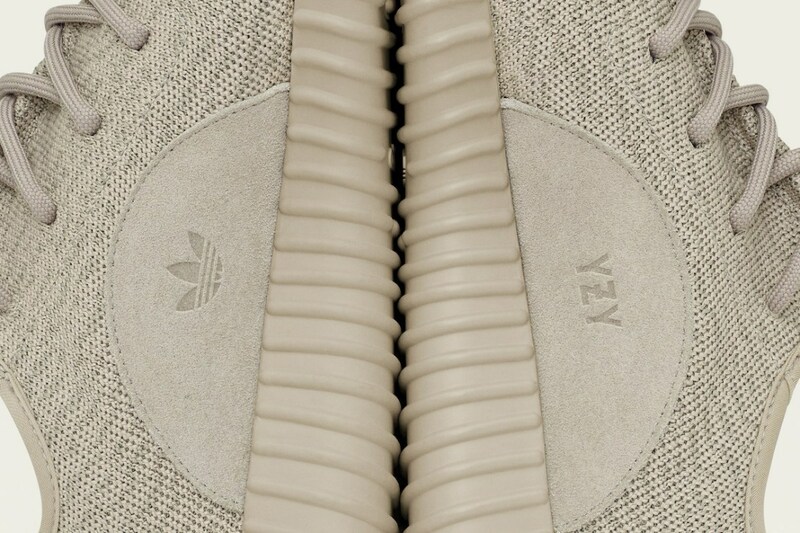 Here is the adidas Yeezy Boost 350 Oxford Tan Canadian Launch List. We will be updating this list as the week goes. 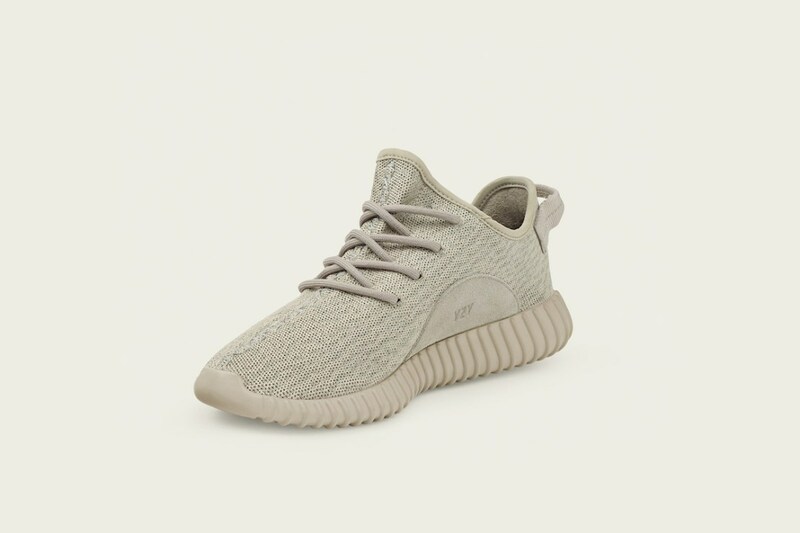 Click the links to each individual shop if you need more details on their release. 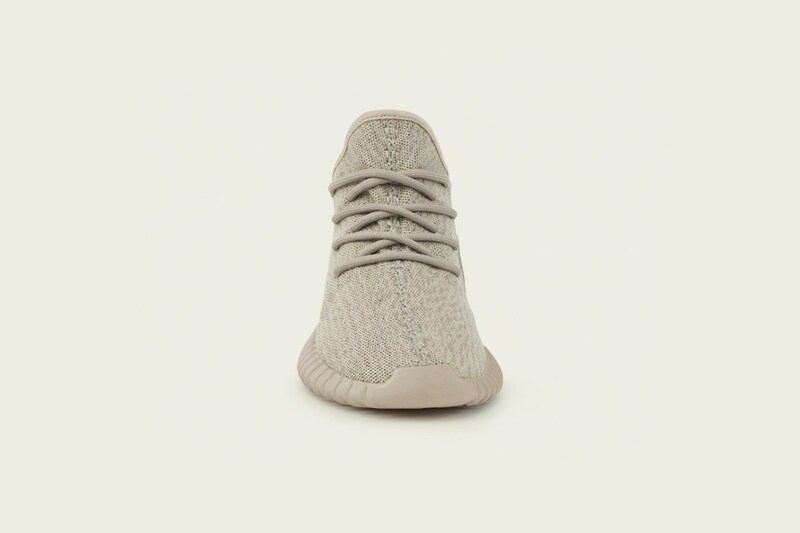 *Raffle (local) requires IN STORE pick-up with various ways to enter the raffle.